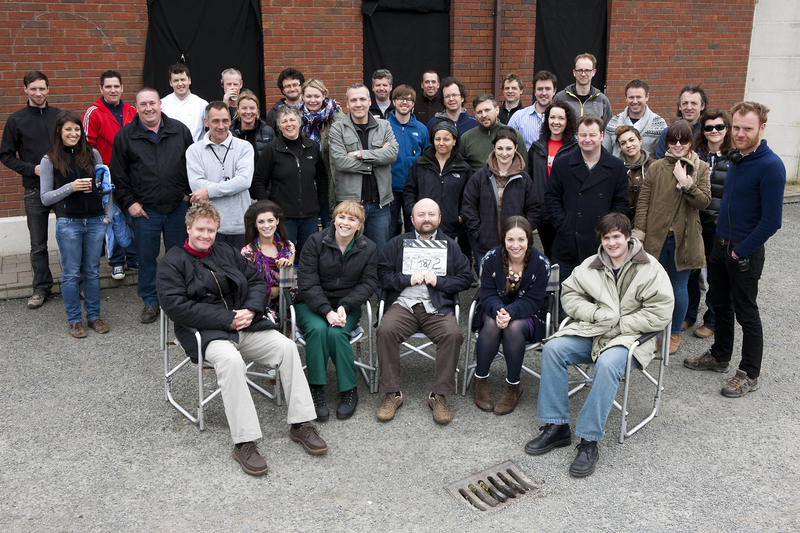 Here’s a nice shot of some of the cast and crew of Trivia series 2. I’m not in the photo because I wasn’t there that day. They specifically told me not to be. Hmm. From L-R … oh, I can’t be bothered.